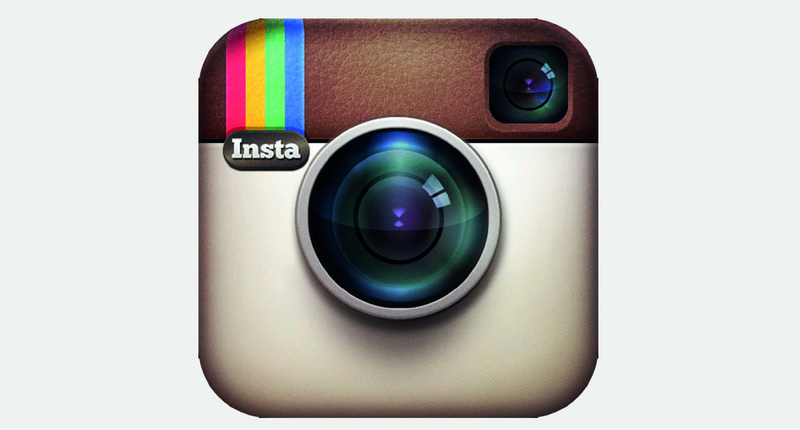 Instagram’s CEO took to the company’s blog today, announcing they have reached 300 million users. Quite the impressive number after just 4 years, and it continues to grow. To keep up with the times, IG announced today that starting this week, verified users will receive a special badge by their name, much like you see on Twitter, Facebook, and Google+ pages. This will help when filtering out fake profiles. Finally, to combat the spam accounts which litter the service, IG will begin permanently blocking accounts associated with spam, making sure their annoying days come to an end. IG states that this could lead to a few users noticing drops in follower accounts, but for most folks, it will go unnoticed. There is no app update, but that’s the latest from Instagram HQ. If you don’t already, feel free to check out the Droid Life IG page. Since Kellen and I will be in Vegas for CES in January, you can expect some good pics coming soon.